If you haven’t already faced the problem of overloaded Mac’s hard drive and its slowdown, most probably your device is brand new. Eventually, every Apple computer owner has to challenge the issues associated with the lack of space and Mac performance speed. The question is, how effectively you can troubleshoot these problems. The obvious decision is to get more free space. To do so, the person can either clean the existing hard drive or buy an extra one. But why would you waste your money if there are several cheap or even free yet effective approaches to freeing up disk space? Besides, no advanced knowledge of IT is required. Just toss away the largest files like videos or ‘heavy’ applications/games to solve the problem. The first method is to do everything manually. In some cases, it is enough to move through folders and then pick every unnecessary file one by one. In other cases, the user might want to use specific codes to type in the Terminal and solve the issue. This method suits better for experienced users. Why Is Mac Cleaning Tools Highly Demanded? Is AppCleaner Safe? What happens every time you set up a new software? It starts distributing various files throughout the system which requires plenty of hard drive space. You don’t know what they are meant for or how to use them; in fact, you hardly need the majority of those files at all. But you don’t care until one day you see a notification telling that you don’t have enough space to download another app, video, or even a single image. Apart from not having place to store your files, the lack of free space makes it impossible to enjoy the full capability of your Mac. AppCleaner was designed to delete all kinds of system junk to declutter disk space. It also helps to thoroughly uninstall the unused software. Why would you love this instrument? Well, it’s enough to drop an app onto the cleaner’s window and wait until it discovers the related files to remove with the help of delete button. 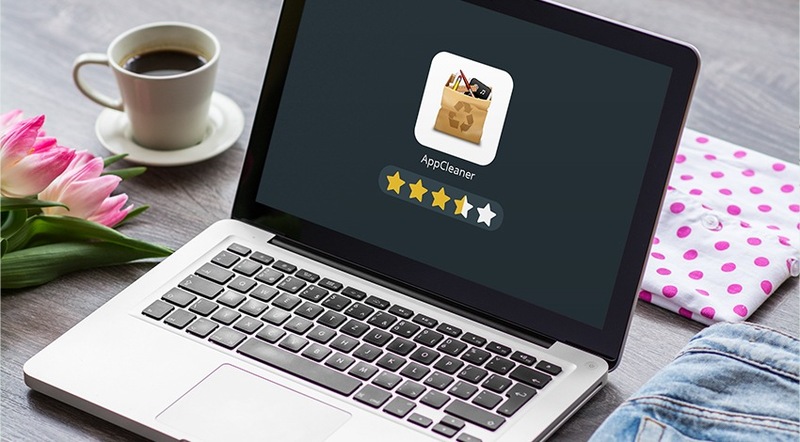 Most users name several other factors to explain why they stay with AppCleaner. First of all, the software is free of charge. Second, it is simple to install and use. Third, AppCleaner helps to find every single piece of data related to the specific application without letting it hide deep in the system. Now, let’s dig a bit deeper. You may pick “Applications,” “Widgets,” or “Others” (e.g., browser plugins) icons to discover the files created by different applications. AppCleaner won’t toss data away without the user’s permission, so you do not risk losing anything important. Now, one more thing that bothers many users is the safety issue. Many so-called cleaning tools harm Macs instead of improving the overall performance. Well, some users who used to eliminate unwanted software like Vuze, ESPN widgets, and different browser plugins such as Flip4Mac did not notice any safety issues. AppCleaner deleted the related junk in a matter of seconds without damaging the system. Sure thing, it has its disadvantages as almost every application (see pros and cons below), but it is still much safer than many of its direct competitors. Besides, AppCleaner does not slow down the work of Apple computer. The first tab allows choosing the items this cleaner should delete (browser files, temporary files, etc.) As for the Tools, this section includes the utilities to uninstall applications from your system and toss away the marked apps from system startup. Options section are meant for fine-tuning the app for specific user’s needs. Take the following steps to start the simple, fast, and secure process of cleaning up your device. Get rid of the related files and extensions. To speed up the process, drag any app to the Trash. Then, authenticate as an administrator to confirm your actions. 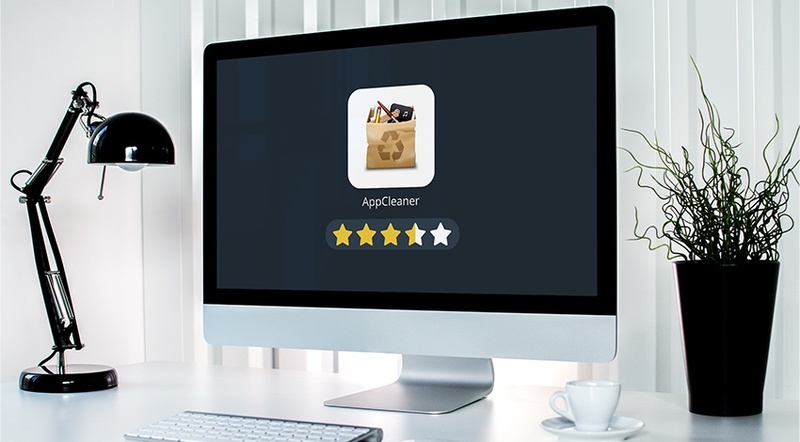 This AppCleaner review is based on the numerous feedback form both Mac users and developers. The tool effectively accomplishes what it should – detects and deletes useless app-related files without erasing the app itself unless the user does not need it any longer. The cleaner has its drawbacks, but being free of charge and simple to use makes it a candy for many caring users.